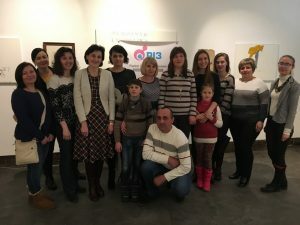 Members of the NGO Rare Immune Diseases and professors of TSMU Department of Children’s Diseases and Pediatric Surgery organized a meeting of Ternopil region patients with primary immunodeficiencies (PID) and their parents. 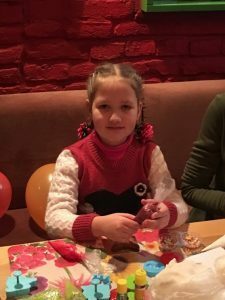 The event was dedicated to the Day of Primary Immunodeficiency, which is observed on 14 March. Participating in the meeting were also doctors and student volunteers. The event took place in the art gallery Bunkermuz. Coordinator of the event, head of the national patient NGO Rare Immune Diseases Halyna Pauk opened the meeting. She spoke about goals and objectives of the organization, and the need to create regional branches dealing with orphan diseases. 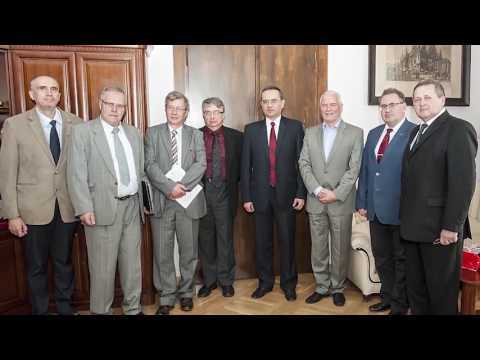 Ternopil regional branch of NGO Rare Immune Diseases was created last year. Halyna Pauk and Olha Meush open the meeting. 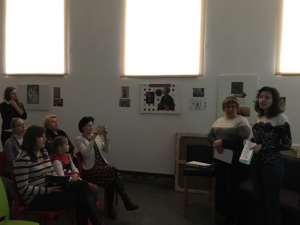 Olha Meush, Ternopil regional branch of NGO Rare Immune Diseases, stressed the importance of such meetings for patients and their parents. 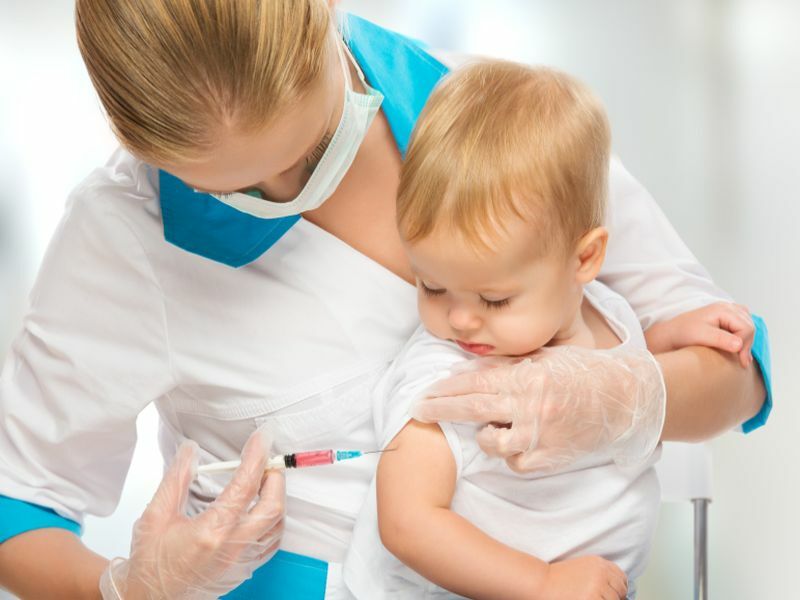 Every family with a child or adult suffering from primary immunodeficiency faces problems that are difficult to solve on their own. For instance, there is the question of access to pharmaceutical drugs for adult patients, and the issue of psychological and legal support. Professor Oksana Boyarchuk, Head of the Department of Children’s Diseases and Pediatric Surgery, spoke about the difficulties of diagnosing primary immunodeficiency in Ukraine, low awareness of this problem, the role of civic organizations helping the patients in other countries of the world, and their collaboration with doctors. 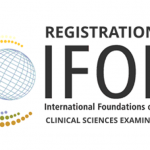 The most striking example of such collaboration is Jeffrey Modell Foundation from the US, which supports not only patient organizations around the world but is also involved in professional development of doctors and finances large research projects in the field of PID. Today, PID is can be managed. There are modern diagnostic methods and effective treatment options. Timely diagnosis is a guarantee of successful treatment and improving the quality of life of patients with PID. 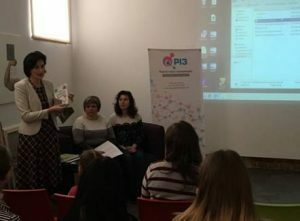 Oksana Boyarchuk also presented books for patients Our Immune System and The Tale of Zebra, as well as a handbook for PID patients and parents on the main issues of diagnosis, treatment and lifestyle. The translation and publication of these books are courtesy of Immune Deficiency Foundation and in the near future they will be to patients in Ukraine. 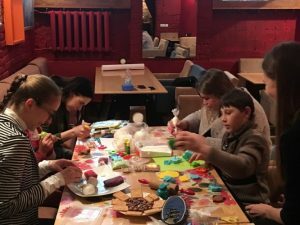 Lead Ternopil region immunologist Liubov Dmytrash talked about support net for children, their parents, and medical workers. 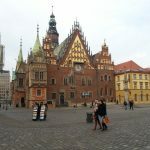 She singled out psychological problems experienced by adolescent patients who may not always be able to cope with the problem independently and might be in the need of help from their peers and advice from professional psychologists. Lead Ternopil region immunologist Liubov Dmytrash. Parents of the patients watched the movie It May Be Your Story, created by Polish patient origination Immunoprotect. In it, patients with primary immunodeficiencies talk about the challenges in their lives and the ways to overcome them. The parents shared the problems they and their children encounter at school, health institutions and in life and suggested the ways of solving these problems. 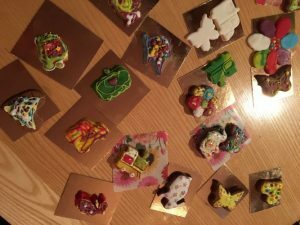 The little patients were also involved. 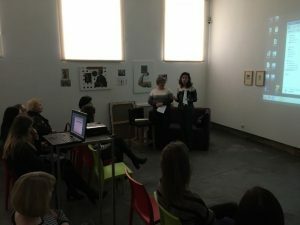 Assistants professors of the department Tetiana Harian and Emilia Burbel, and sixth year TSMU students Diana Zhydenko and Katerina Bunt organized for them a celebration which featured master-classes on painting and sculpting. All children received gifts: a book Pollyanna that features a girl helping others to change the world for better, and zebra toys. 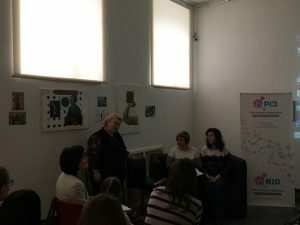 All participants in the event agreed that other such meetings are needed; they also discussed future events: a patient school featuring lectures for parents and their children about the immune system and its disorders; holidays for the children; group and individual psychological trainings; and help in PID diagnosis and treatment.